Now that the weather is cooling down in most parts of the country, it’s the perfect time to head outside and experience some fun, food, and friendship within your community. On Tuesday, October 4th, neighbors and communities across Texas will gather together to meet and interact in hopes of promoting crime awareness and prevention in neighborhoods. 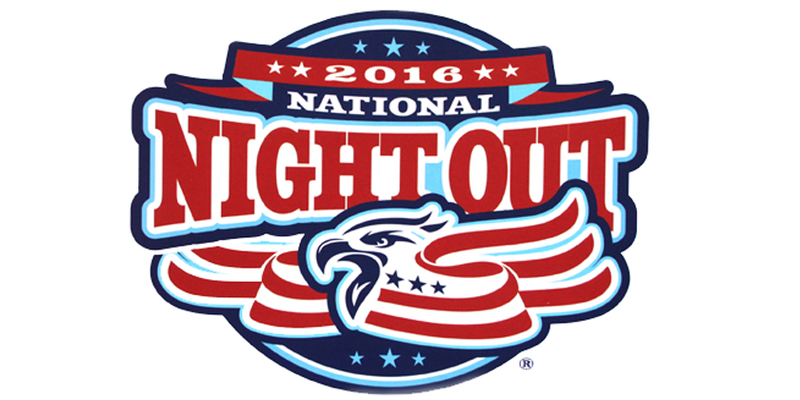 National Night Out is a neighborhood crime and drug prevention event that occurs annually and is celebrated in every city and town in the US. 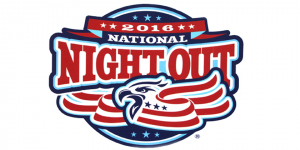 Along with increasing inner-neighborhood relationships among neighbors, National Night Out always helps build relationships between police departments and the communities they serve. The more we get to know our neighbors and our surroundings, the more united we become in preventing crimes in our areas. People can participate by turning on their porch lights, locking their doors and spending the evening outside with neighbors, police officers, EMS and firefighters. Contact your Home Owner’s Association or local police department to see if there are any special plans in your neighborhood for this year’s celebration.